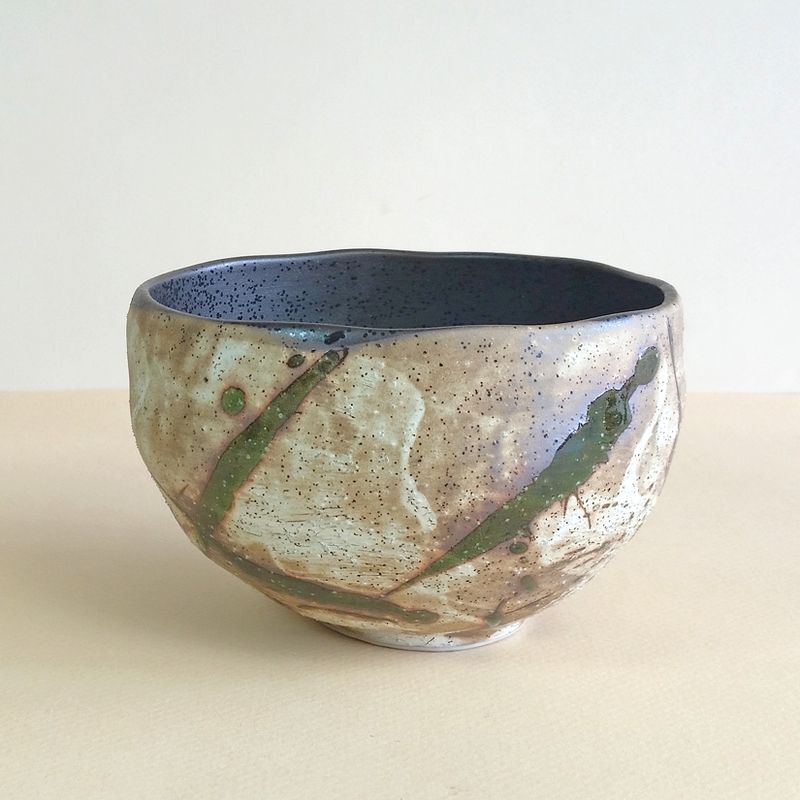 Holding a Matcha bowl (chawan) in your hands and and raising it to your lips to sip a small portion of emerald green Matcha tea is a true delight. 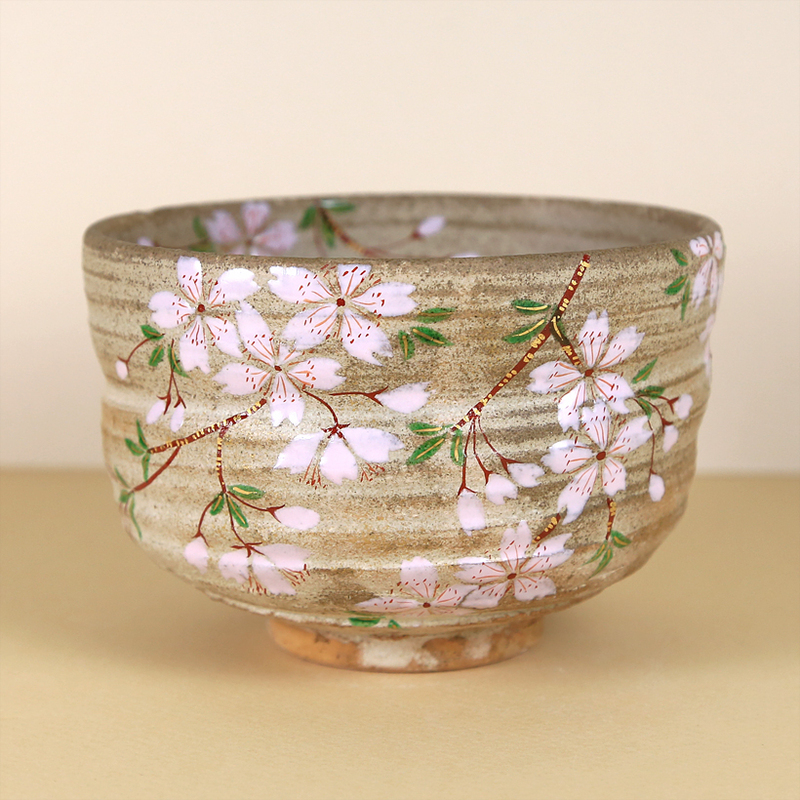 The bowl is large and the portion of tea is small, which follows the tradition of how one is served Matcha in Japan. 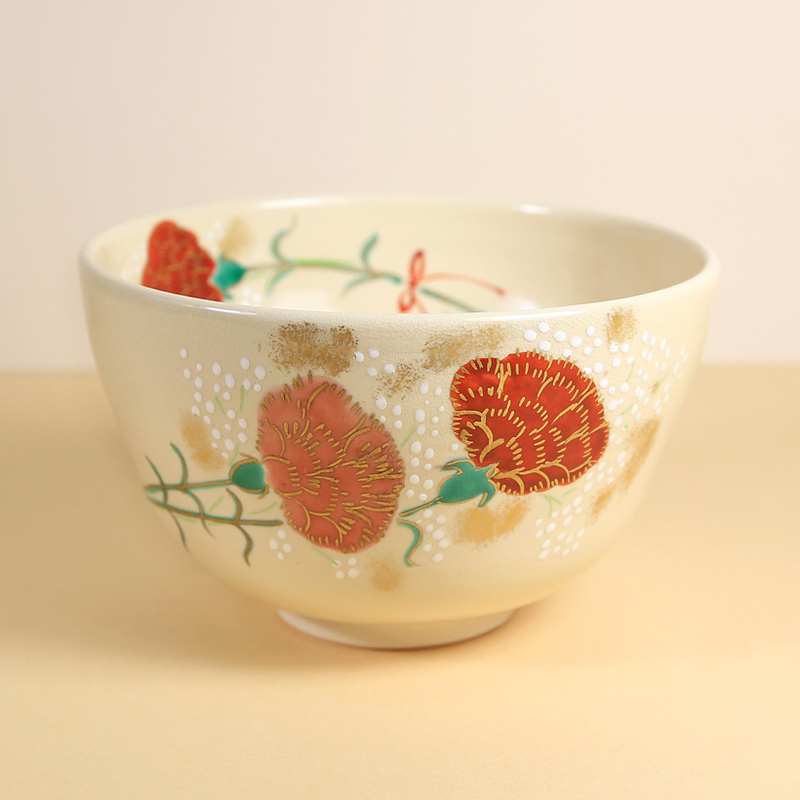 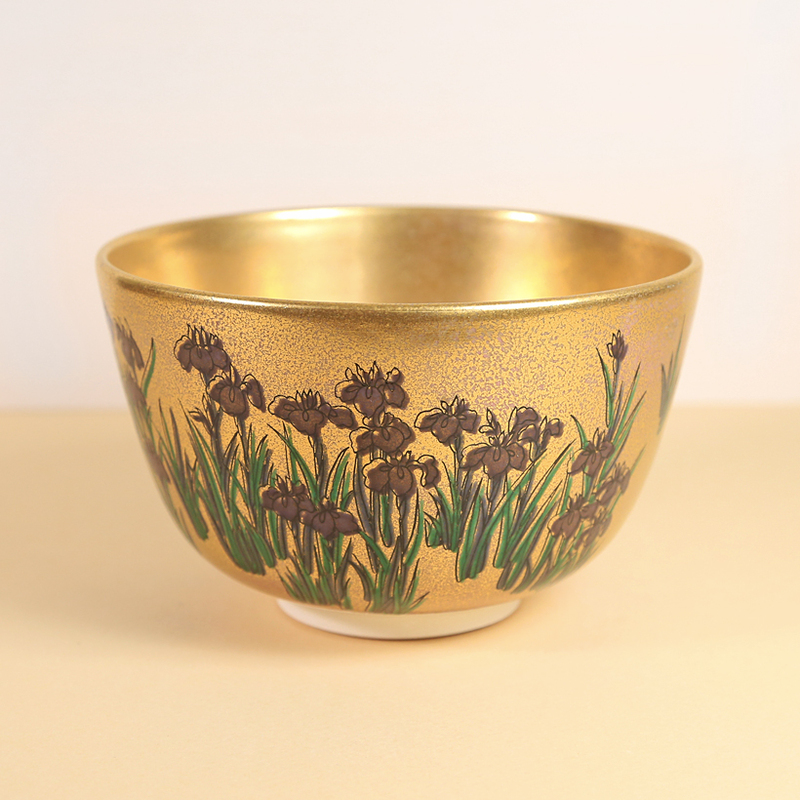 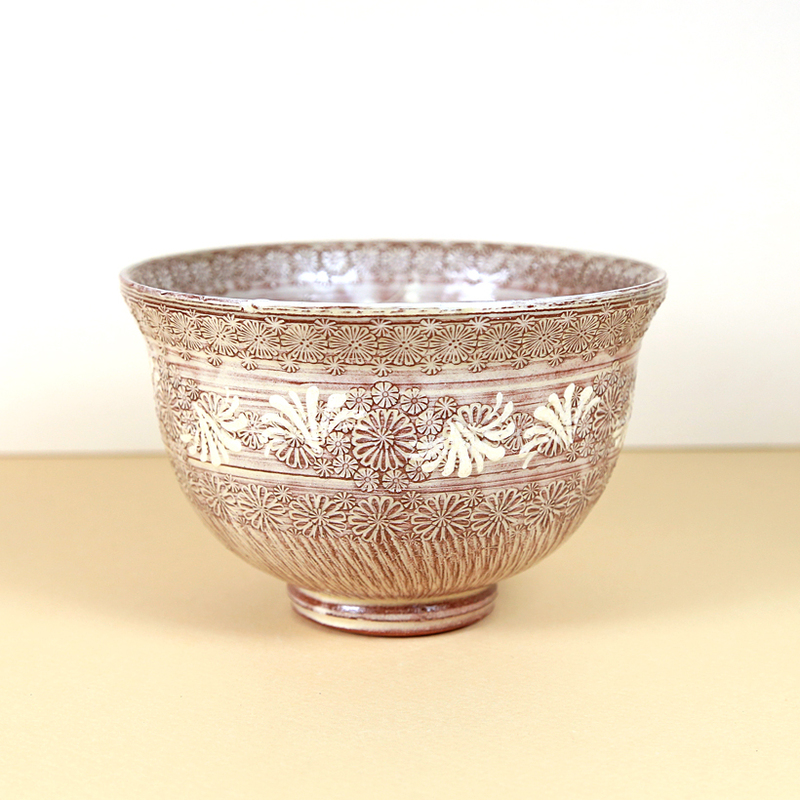 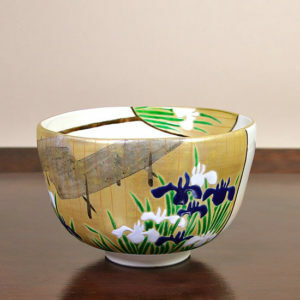 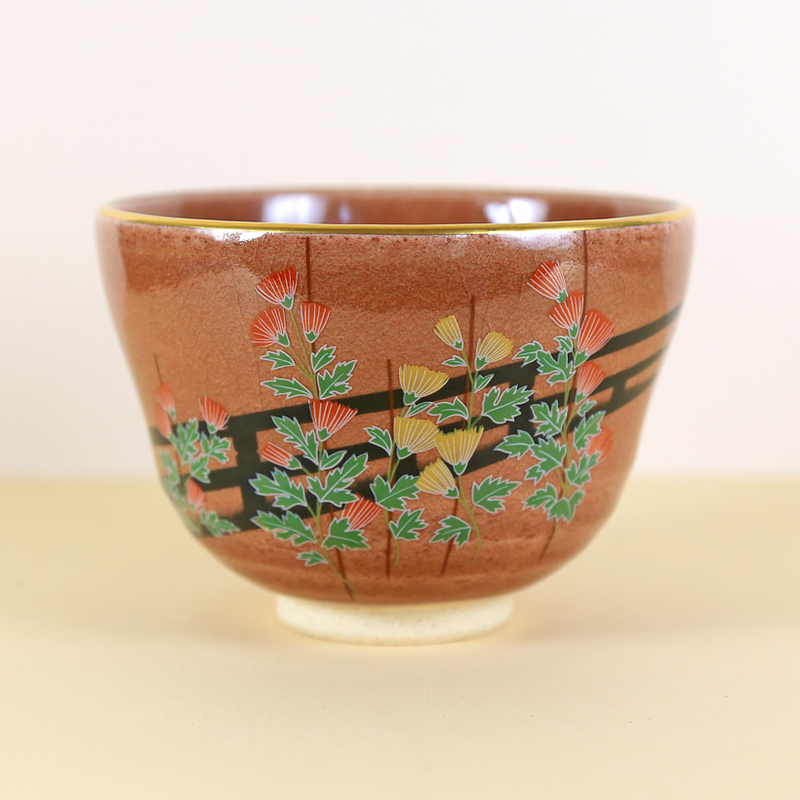 Powdered tea drinking began in Japan in the 15th century and well-made tea bowls became valued objects of desire. 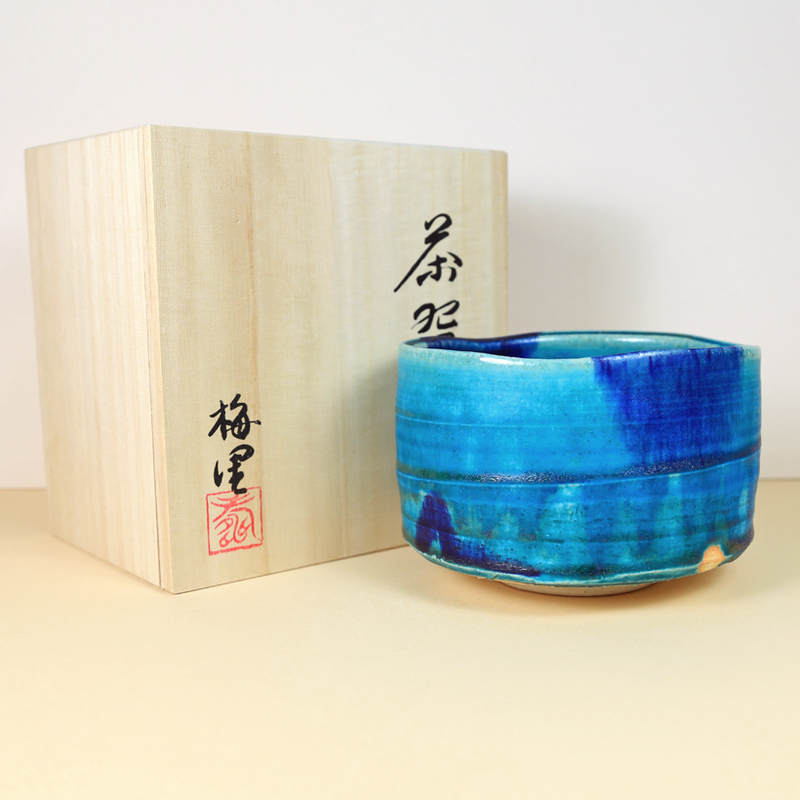 Today, Chanoyu – the Japanese tea ceremony – keeps the tradition alive. 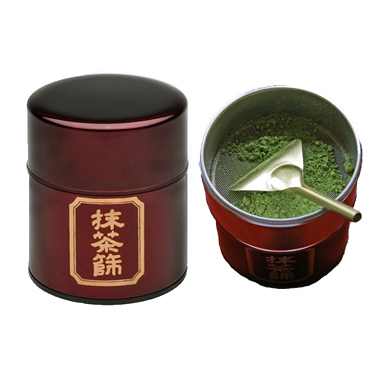 As a new generation of tea enthusiasts discover the delicious nature of Matcha, tea bowls continue to appeal to avid tea drinkers. 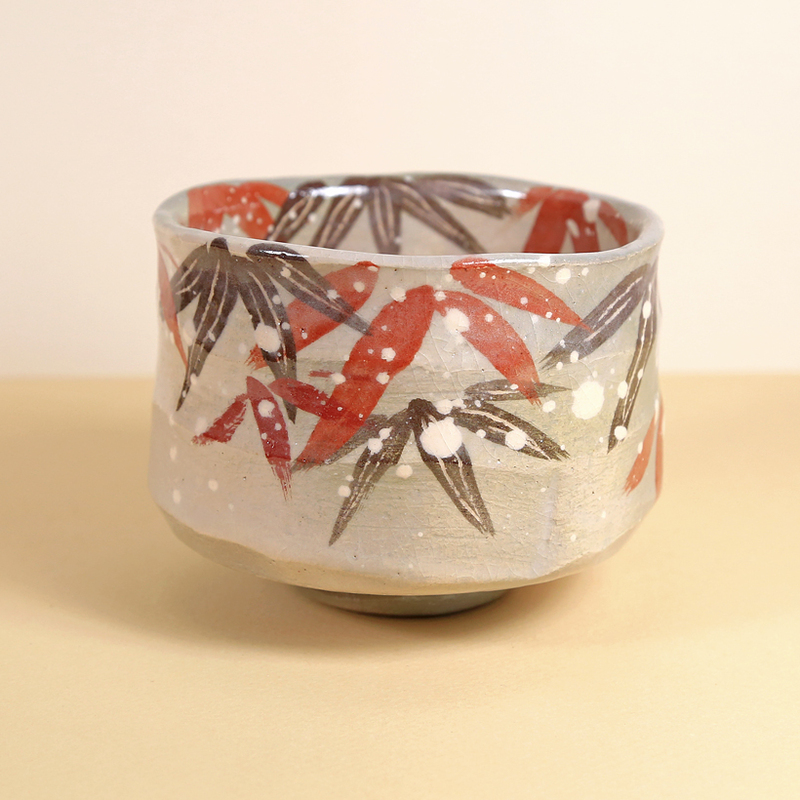 The beauty of a Matcha bowl lies beyond its colors, patterning, and seasonal designs. 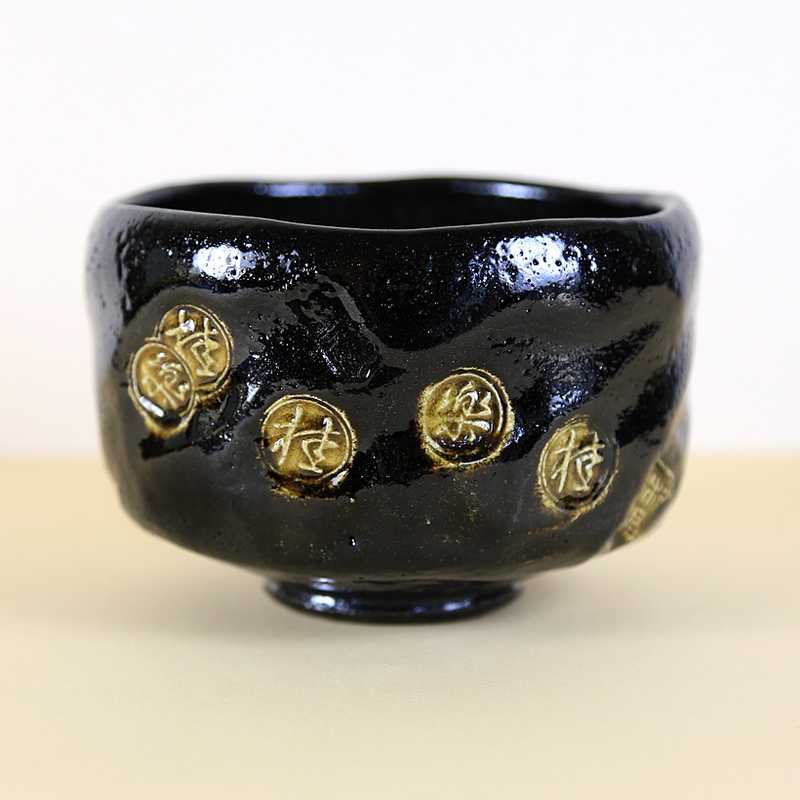 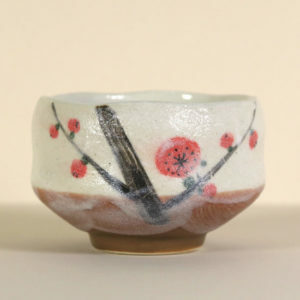 In Japan, collectors of Matcha bowls and tea enthusiasts choose their tea bowls based on the shape of the bowl, the straightness or slope of the sides of the bowl, the styling of the footring, the overall presence of the Matcha bowl on the tea table, and how the bowl relates to the other tea making objects in the grouping. 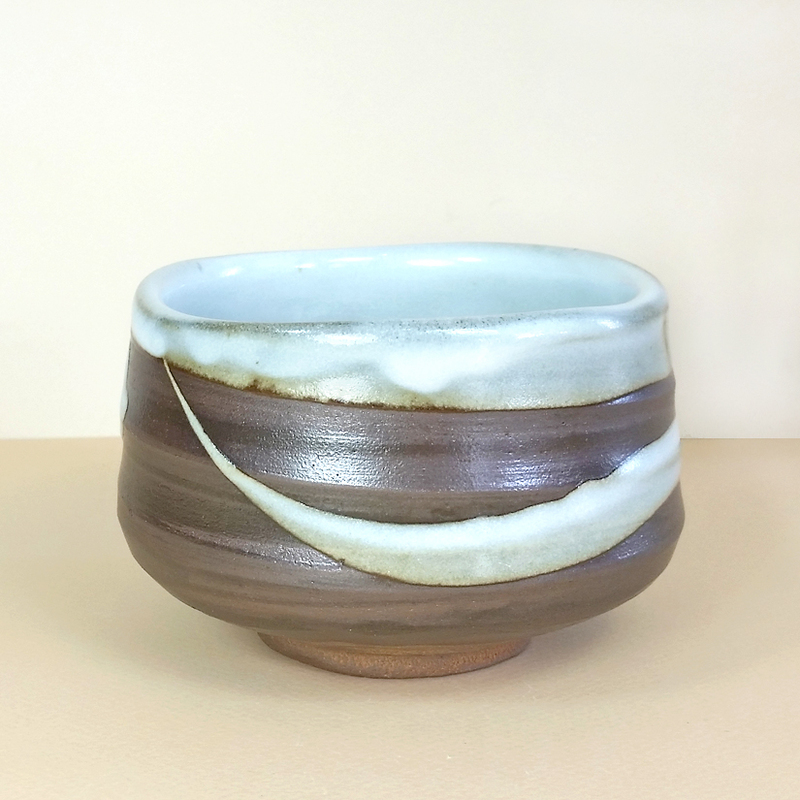 All in all, the aesthetics of Matcha bowls vary from potter to potter, and for the user, the choice of which tea bowl to use for reflects a mood or seasonal occasion. 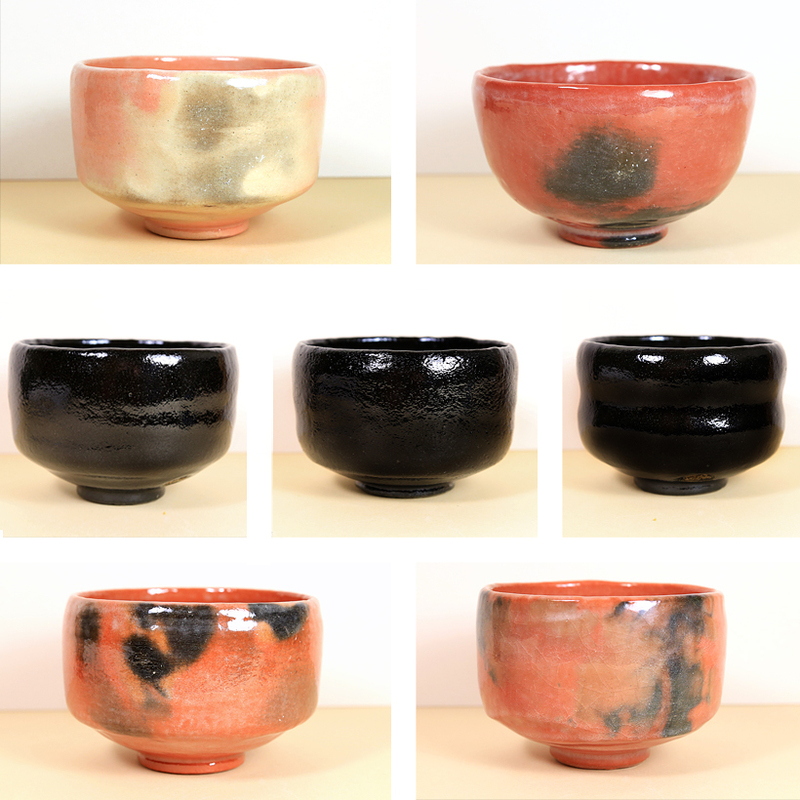 Potters fashion Matcha bowls from various clay in all the famous pottery making areas of Japan. 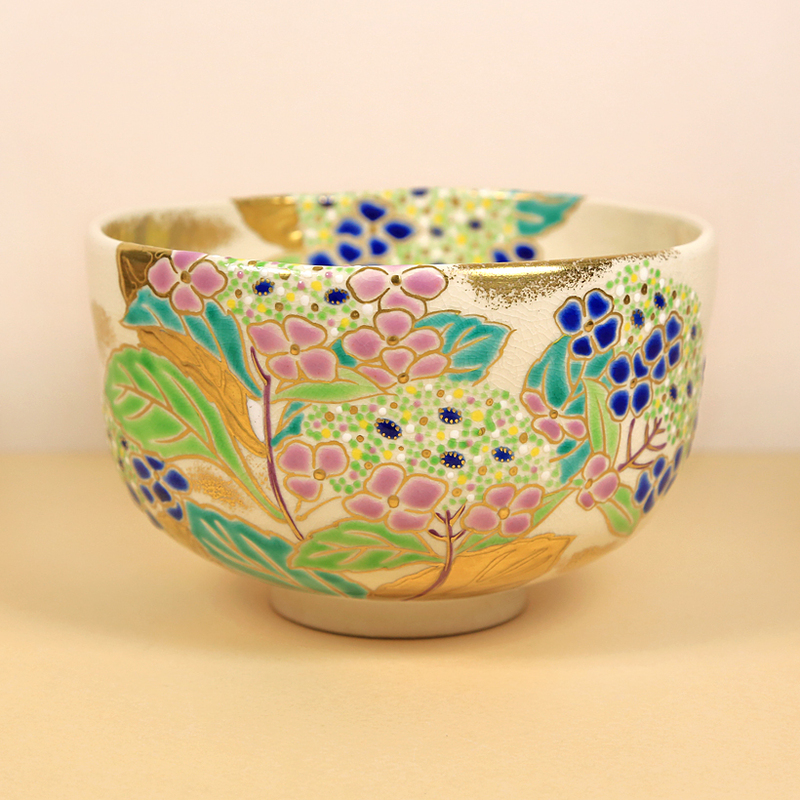 They are traditionally hand-built from local clay that has been fired in wood, electric or gas fired kilns that do not reach a high internal temperature. 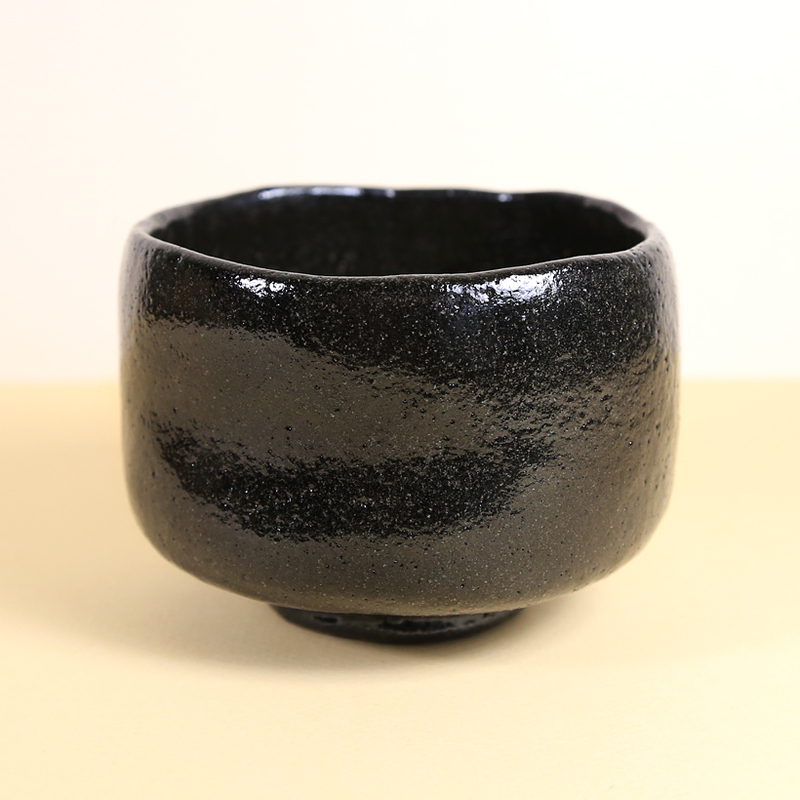 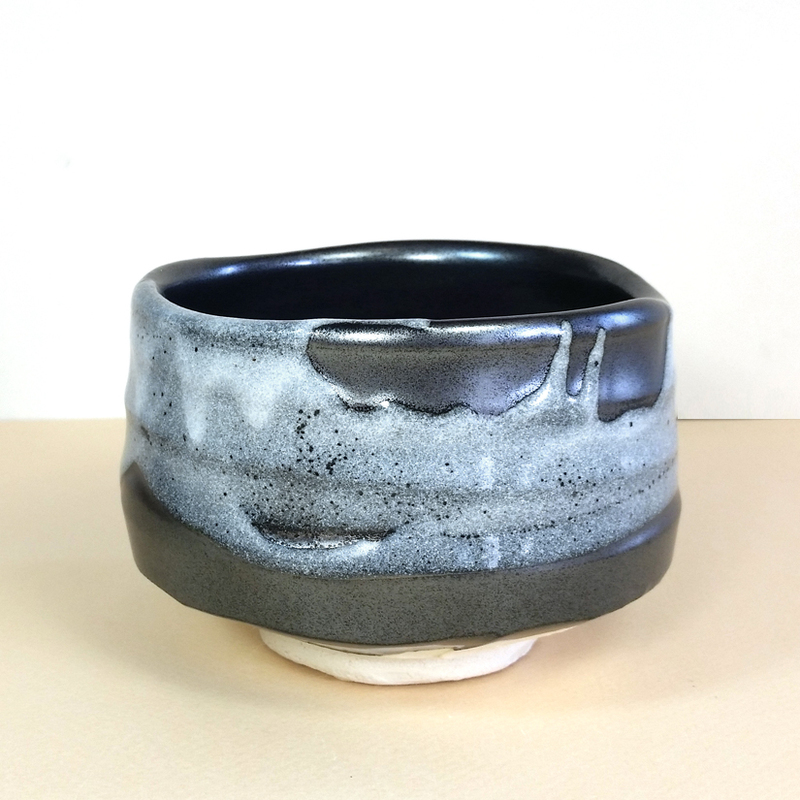 As such, Matcha bowls are softer in density and clay structure than porcelain tea wares, which are fired at a very high temperature and whose glaze has bonded with the clay to create a hard, durable piece. 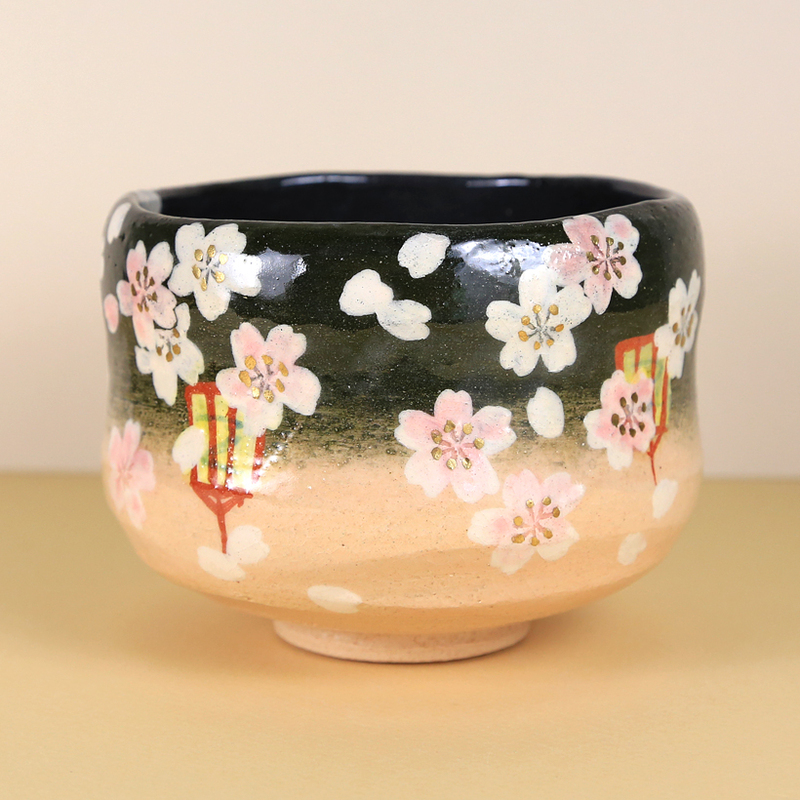 In Japan and Korea much attention is paid to the unique characteristics of handmade pottery, and this includes all of the variables that make a handmade piece unique. 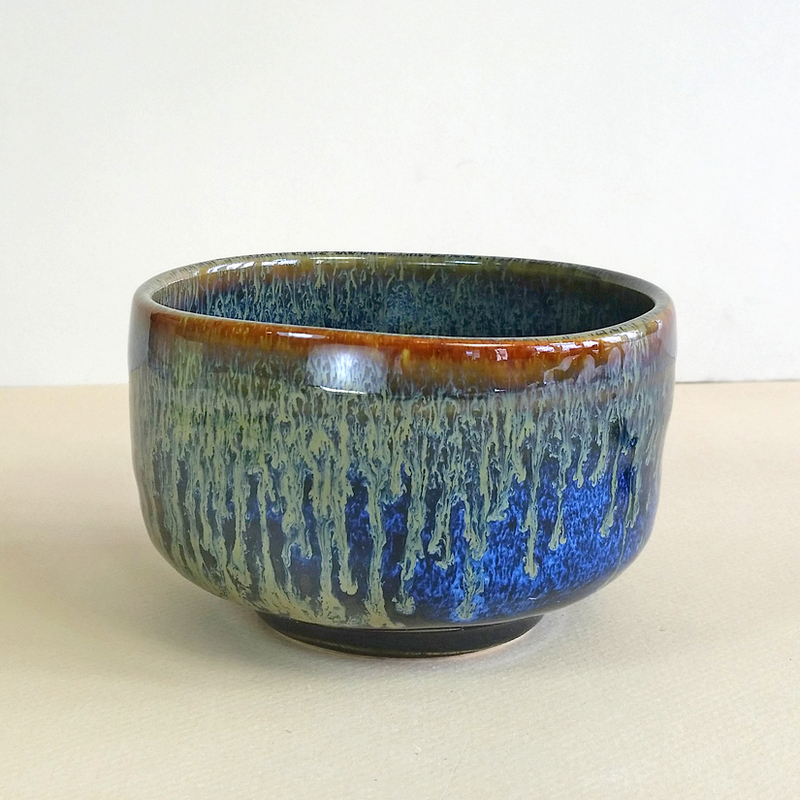 A drippy glaze, a slightly lopsided lip, a finger mark in the glaze, etc, are examples of character that shows ‘the hand’ of the maker. 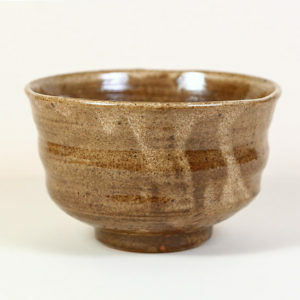 Hand-built Matcha bowls have an appealing simplicity too, and often a humble nature expressed in rustic, un-even form and style. 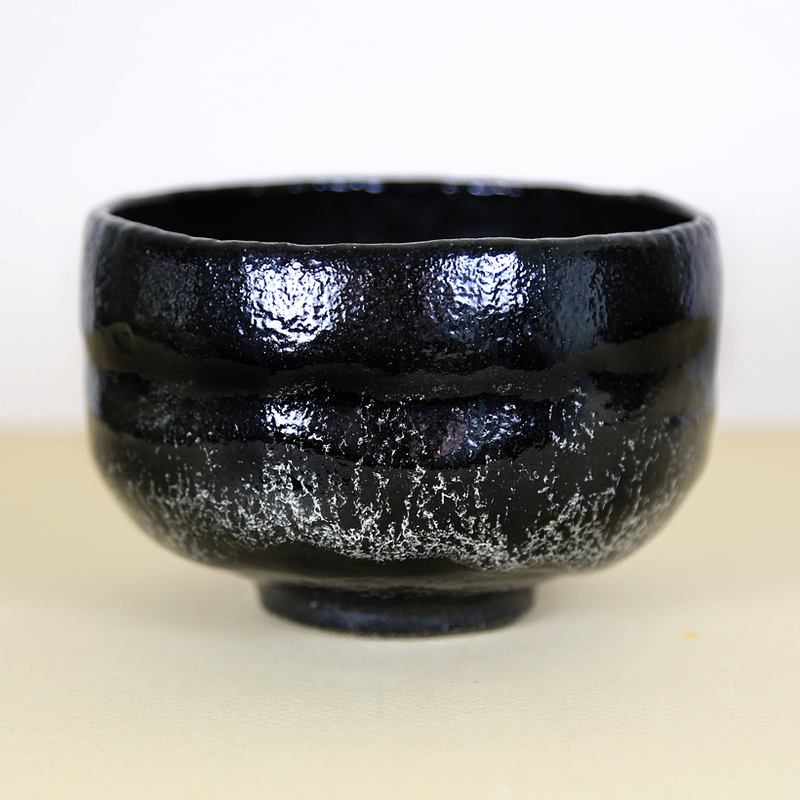 Matcha bowls can develop glaze cracks depending on the type of clay and the type of glaze the bowl has been given. 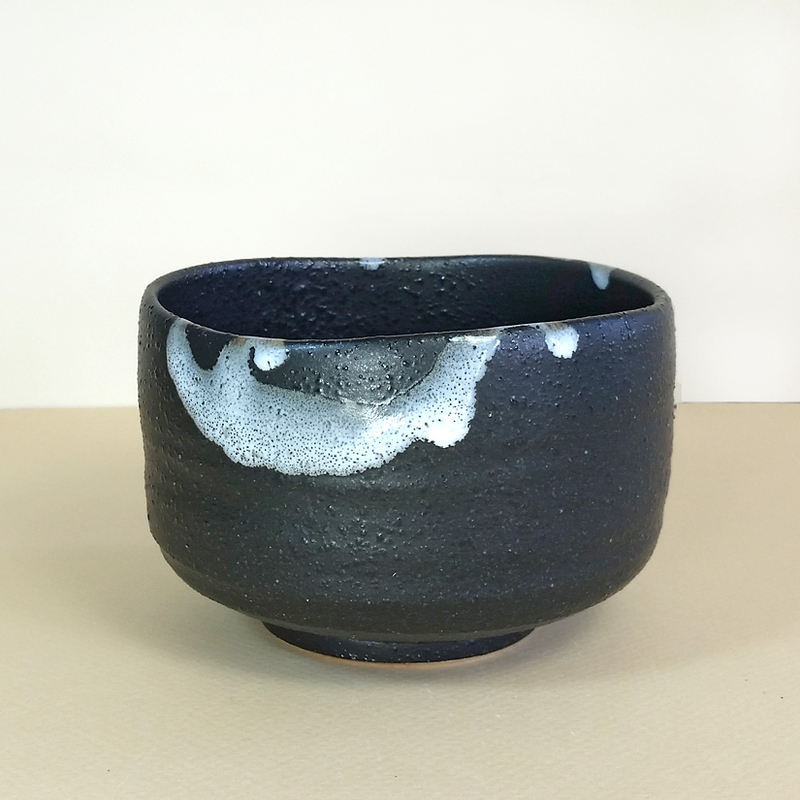 Cracks that appear only in the glaze with use (as opposed to cracks in the actual clay body) do not leak or weaken the vessel. 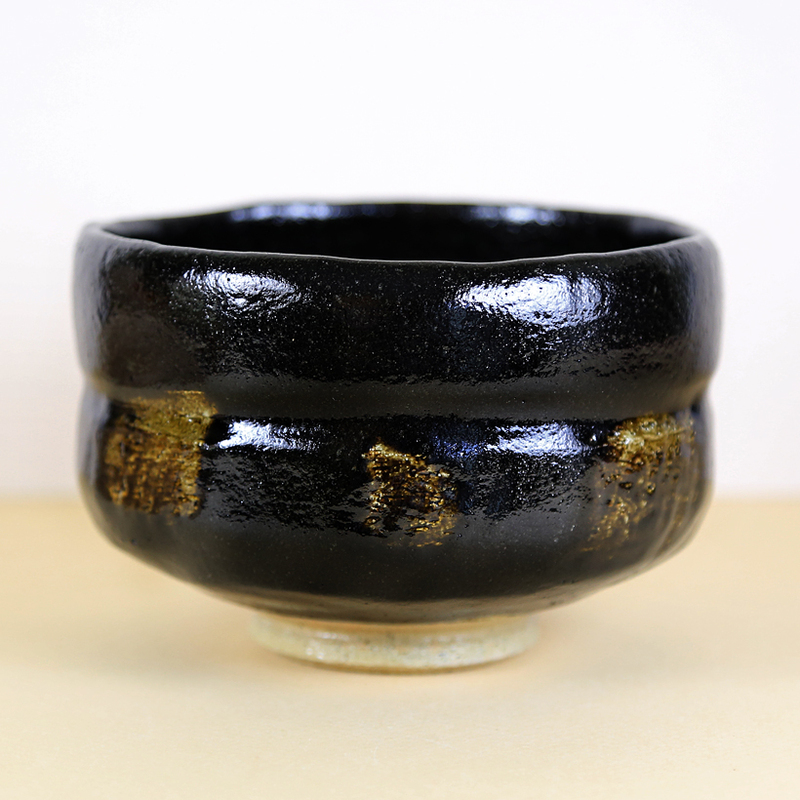 Glaze cracks and are held in high regard by tea drinkers, tea wares collectors and potters. 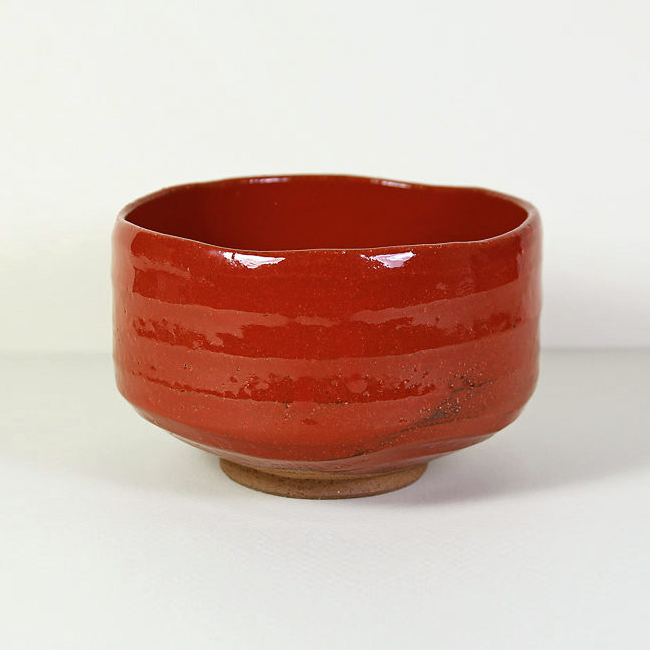 It is the ‘voice of the clay’ speaking, and is viewed as the pottery contributing some ‘self-patterning’ to the surface appearance. 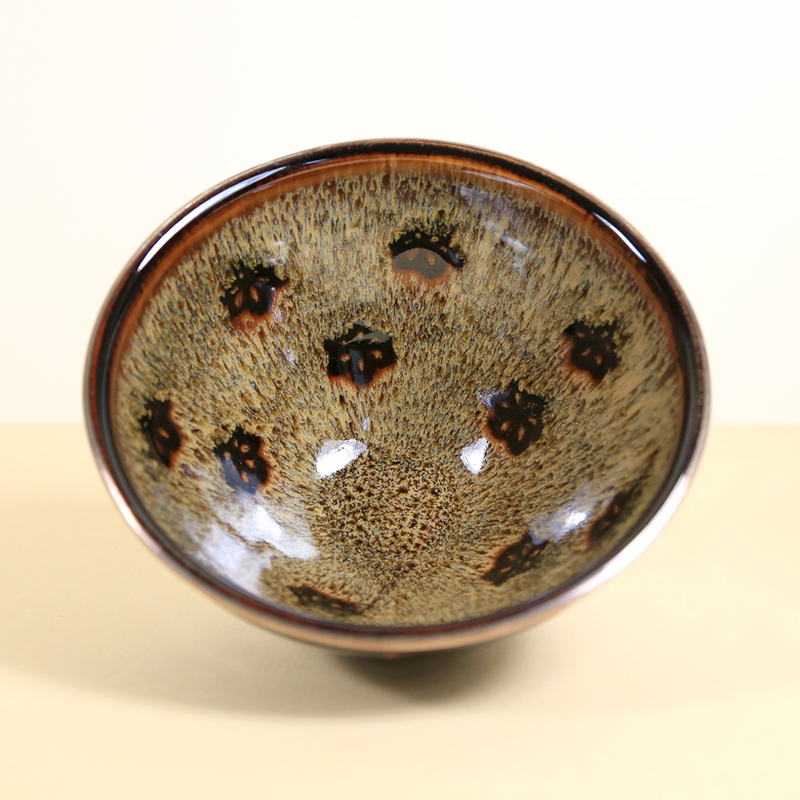 No two pieces of pottery will ever be exactly the same when the glaze develops a unique pattern of distinguishing glaze cracks from use. 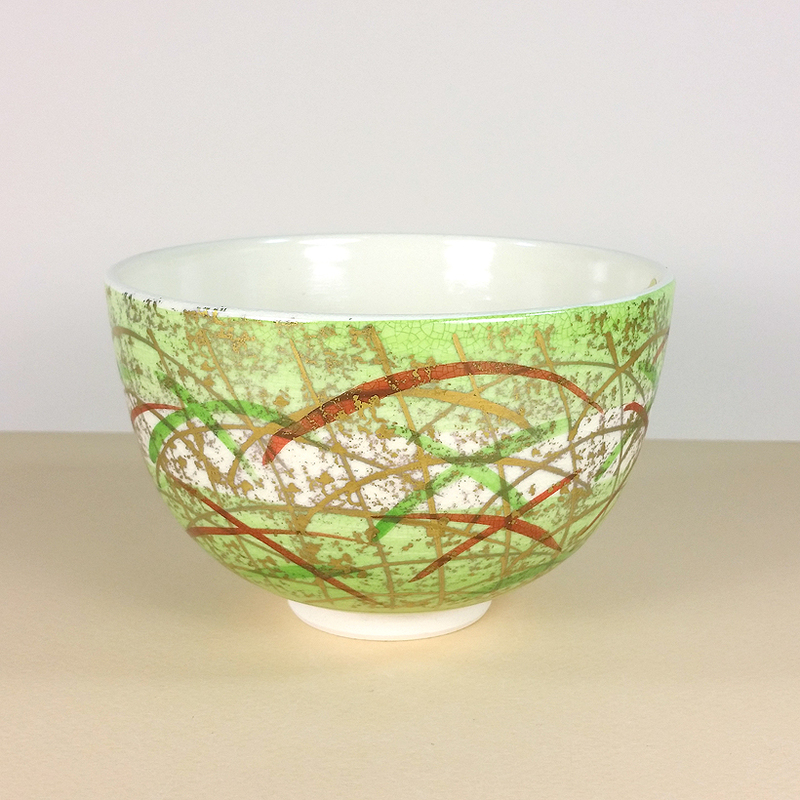 Matcha bowls are not intended for use in a microwave or dishwasher. 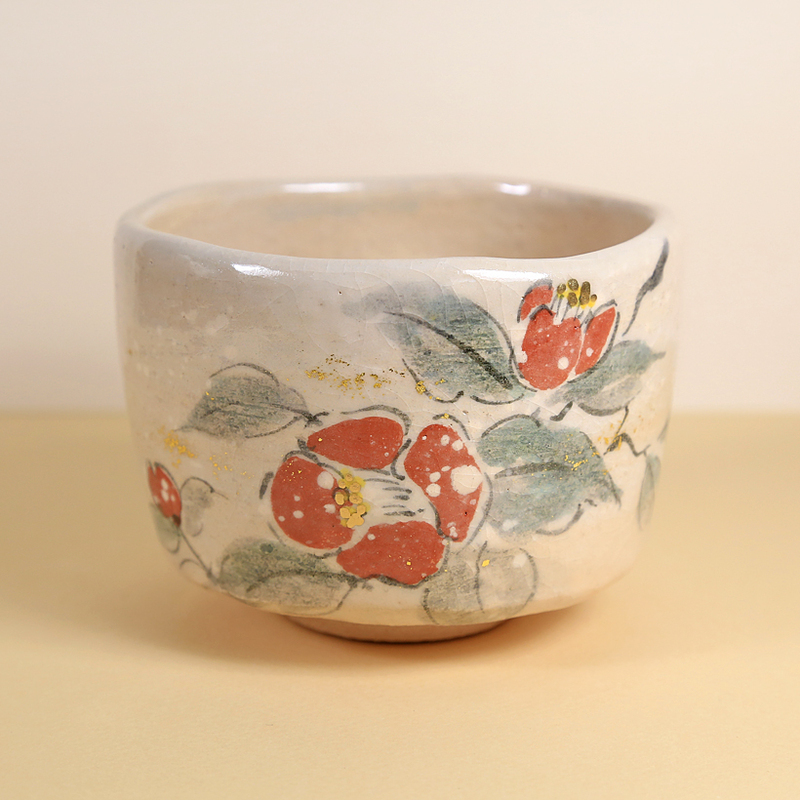 These tea bowls are meant to be simply rinsed and air-dried on a kitchen towel on the counter-top after use. 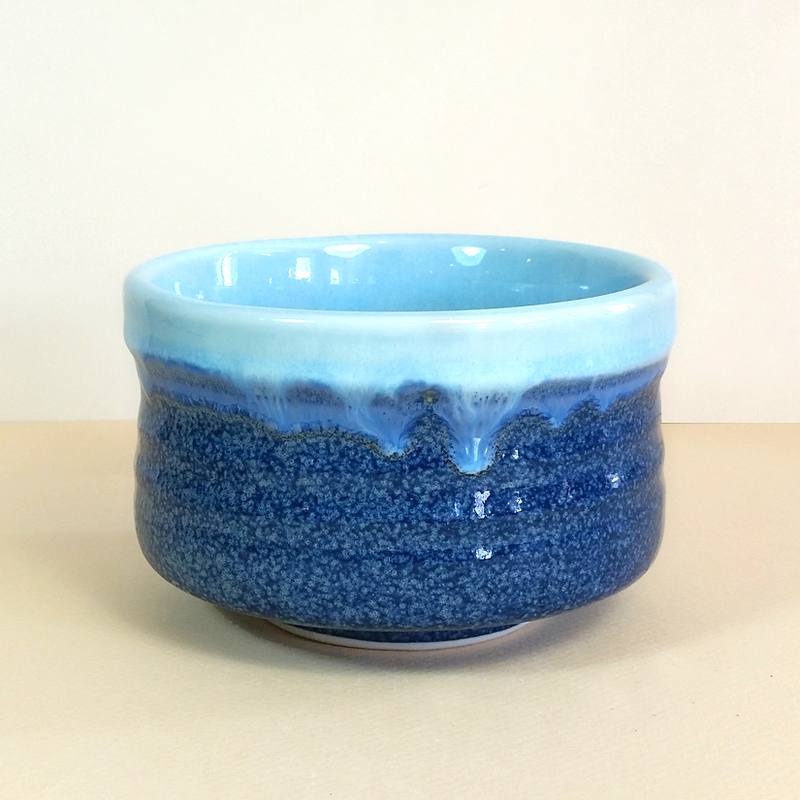 Using Matcha bowls for tea other than powdered green tea can result in introducing water to the bowl that is too hot – this will encourage more glaze cracking to develop than is desired. 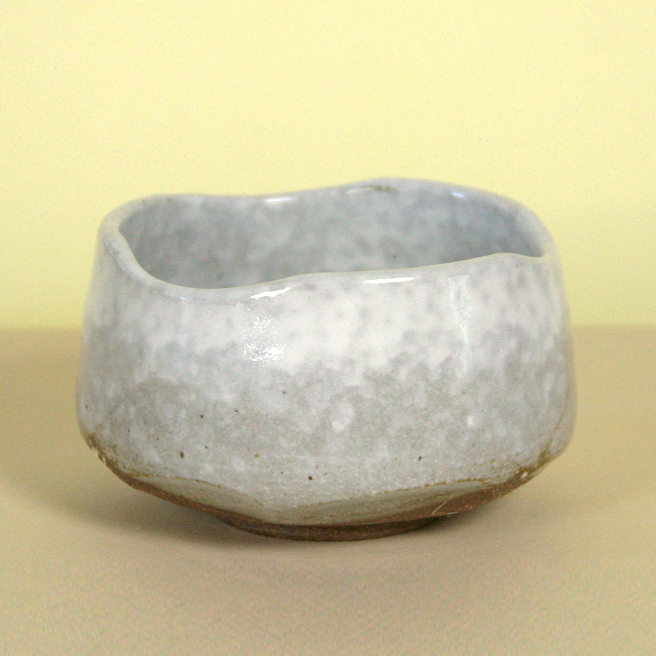 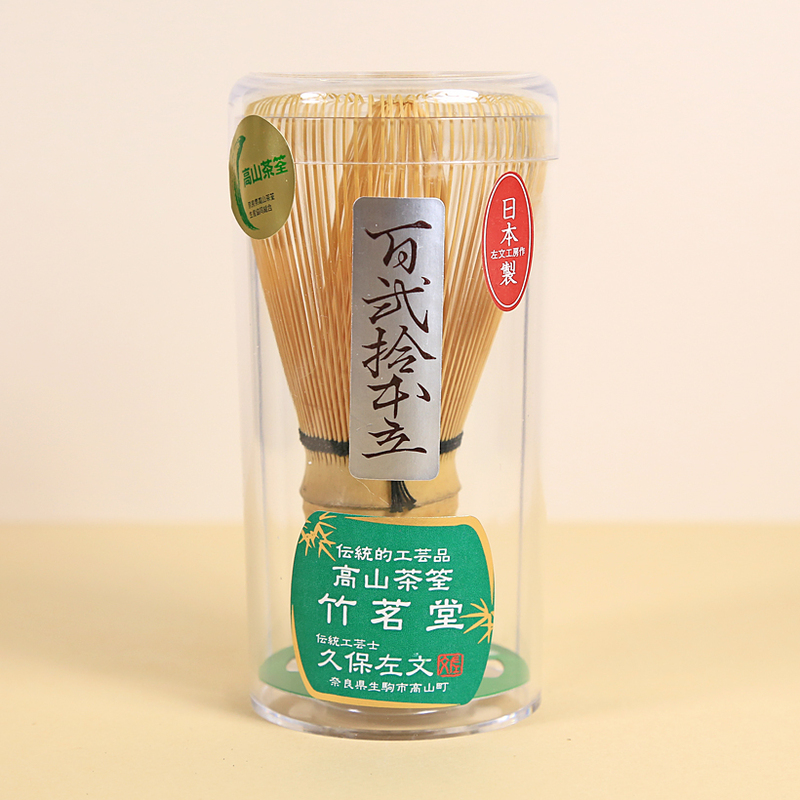 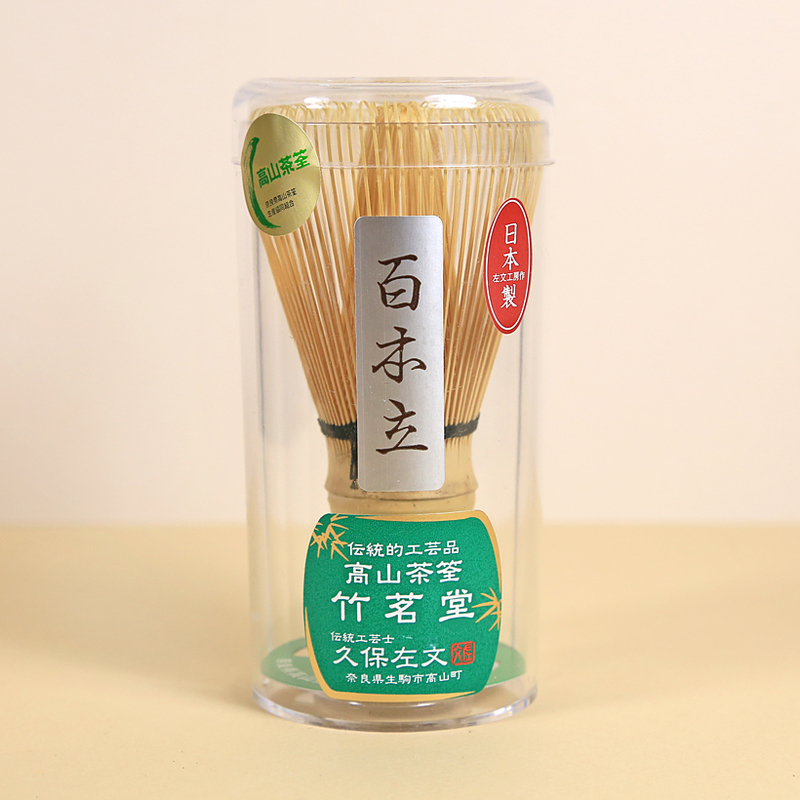 All of our Matcha bowls are made in Japan.